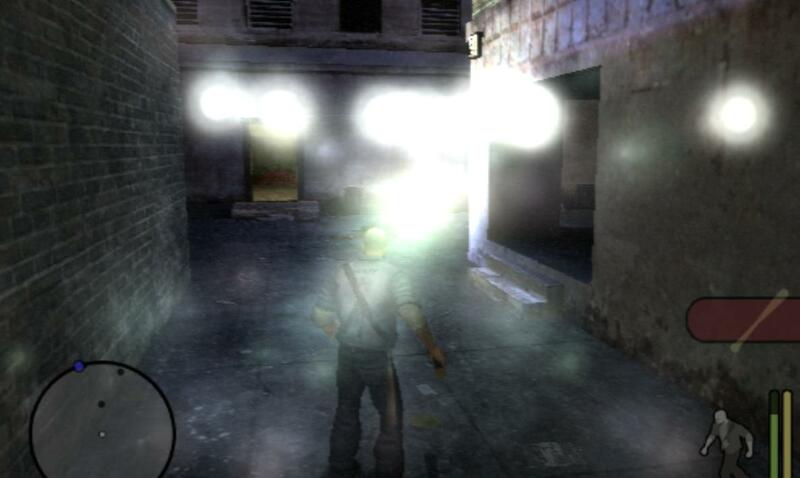 I'm trying to play manhunt and the lights are too bright. They go through the walls and everything. Anyway of fixing this? Yeah, I tried that. It only makes the lights slightly duller. They still come through the walls and blind me though. Could you please edit your thread to make a proper bugvreport ? I'm new to these forums so you will have to explain more. yes, I too notice the street lamp lights are too bright and go through walls.